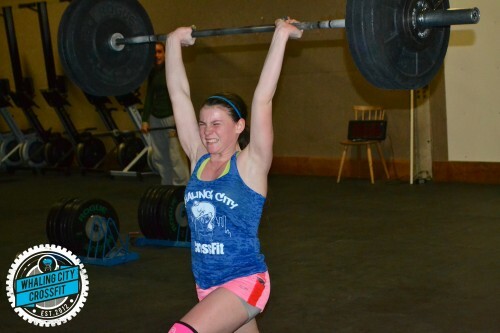 Kaylee hitting a C&J PR during 15.1A! Amazing job by everyone on 15.1/15.1A!!! Don’t forget to submit your scores at games.crossfit.com! 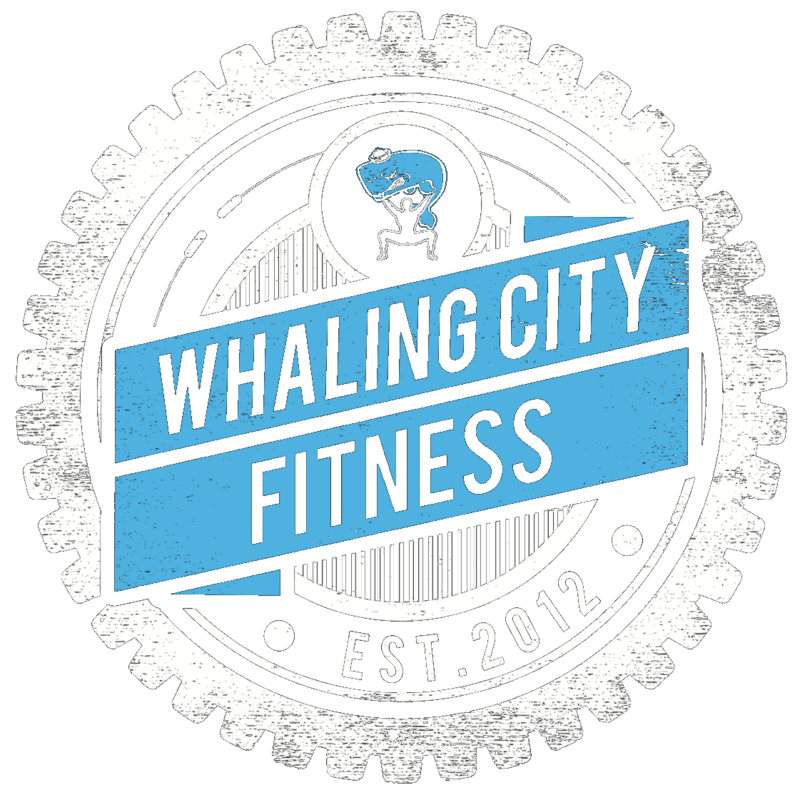 Starting March 2nd, we are offering a CrossFit Lite Bootcamp program! Monday and Wednesday at 4:30pm and Saturdays at 8am.